Call for Emergency Electrical Services! 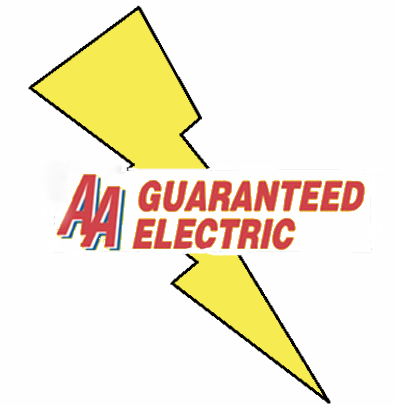 For the past 42 years, AA Guaranteed Electric has been providing quality electrical services in Modesto. Our services are available in Hayward, Waterford, Patterson, Manteca and the surrounding areas. We offer exceptional customer service at affordable rates to create longstanding relationships with our customers. Call us at (209) 259-2983 to learn more about our electrical services. Call for Electrical Wiring Services! Copyright © 2018 aaguaranteedelectric.net All rights reserved.